Watch local artist Heather Mitchell at work. 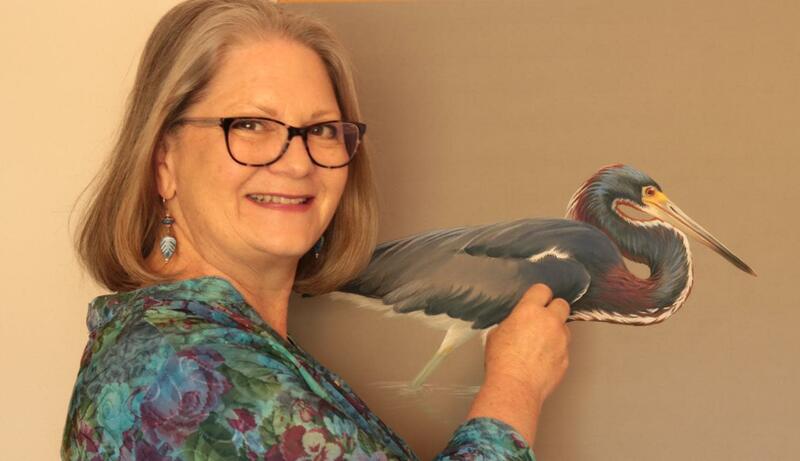 Visitors are encouraged to observe and ask questions as local artist Heather Mitchell demonstrates her technique for painting the beautiful wildlife, birds and scenery found here in Pensacola. Heather finds her inspiration from our natural surroundings of beaches, bayous and bays. Her work may be seen at Quayside Art Gallery and other locations along the coast. 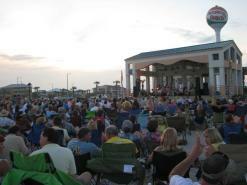 Located in Wayside Park on east side of Hwy 98 at the mouth of Pensacola Bay Bridge.